Home contest Win 1k worth of Strike products to get rid of those annoying insects! 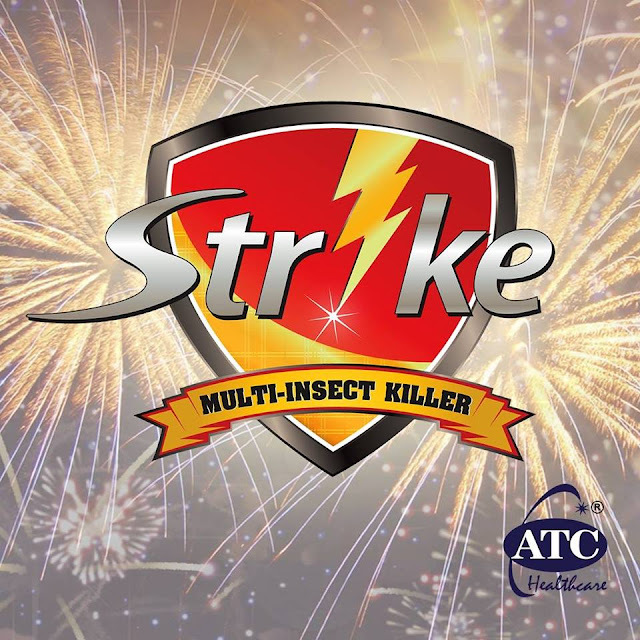 Strike the mosquito and win Strike Multi Insect Killer products worth Php1,000.00! 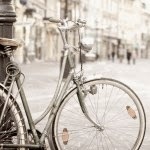 Go green, get 50% off! !